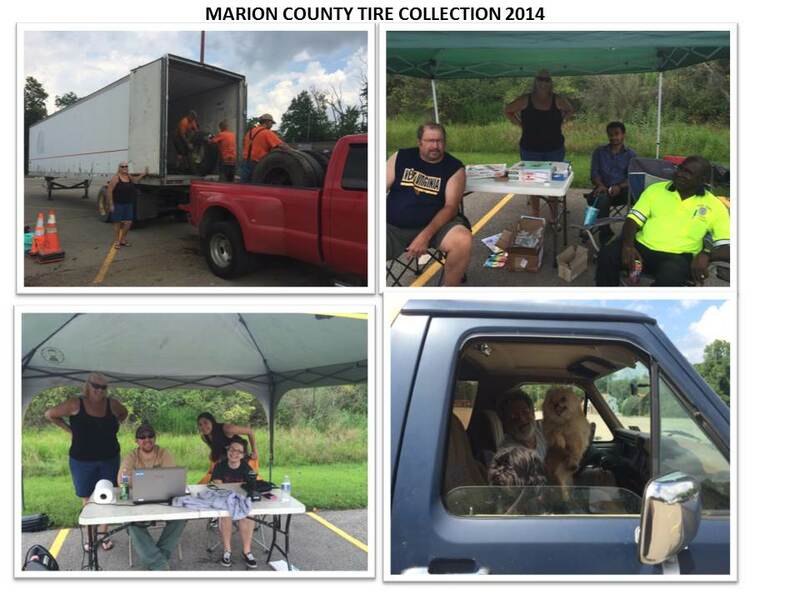 The Marion County Tire Collection 2014 was a huge success! In return we got TIRES, smiles, good questions, cute dogs, TIRES, to meet the next generation of recyclers (kids), TIRES with rims, orderly drop offs, friendly people, and TIRES! 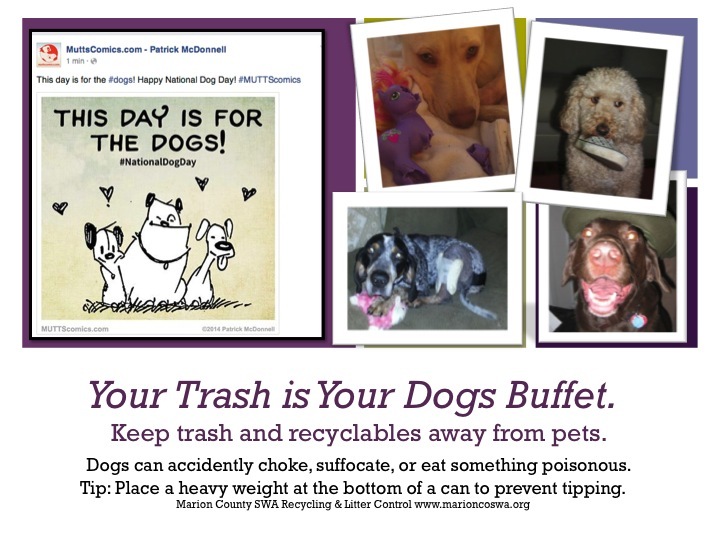 A BIG THANK YOU to Bobbi Benson and the Marion County Solid Waste Authority Recycling & Litter Control, WV DEP REAP, Marion County DEP, Marion County Commission and employees, City of Fairmont, Weston Tire & Rubber, our volunteers, and WV Residents who participated. You make WV and Marion County a great place to live! 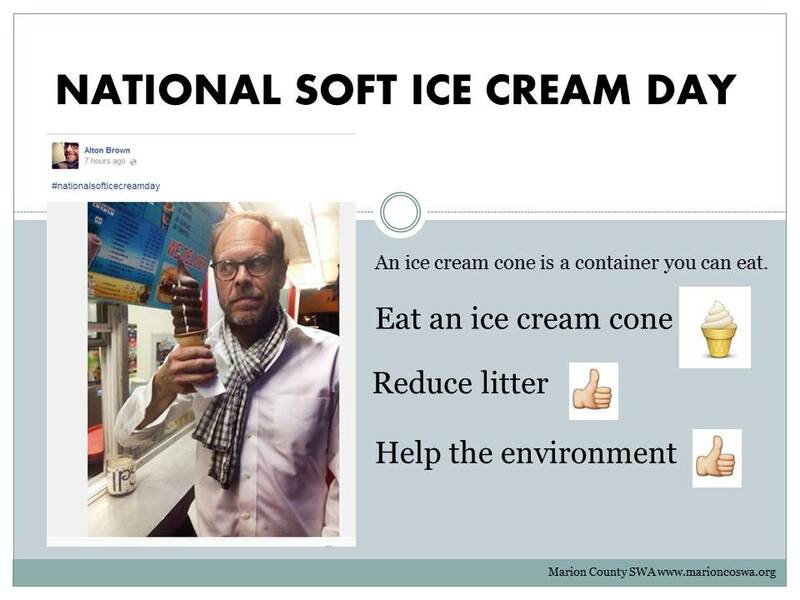 The COORC website would be a great resource for WV Teachers wanting to incorporate solid waste and recycling into their lesson plans and win one of the WV Recycling Coalition teaching $200 prizes for incorporating recycling themes into any subject area. 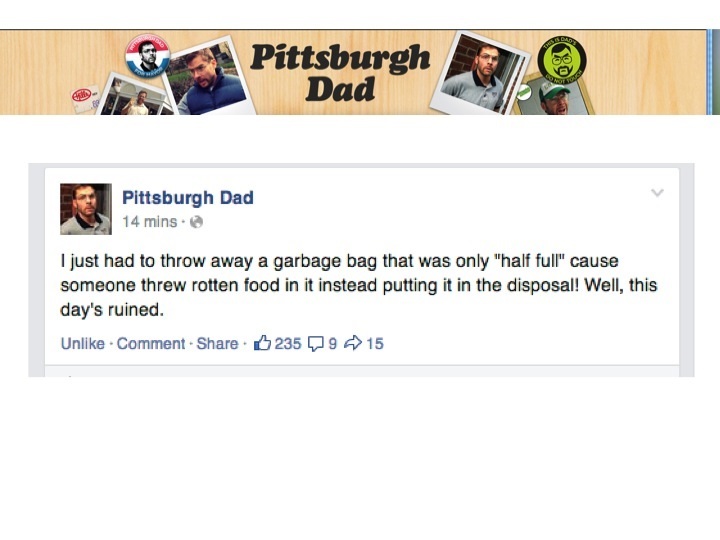 *Any resident with large quantities of tires should contact the WV DEP.